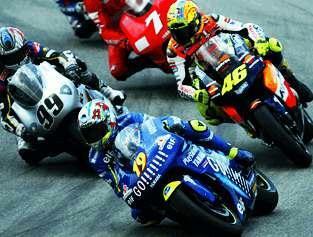 Changes have been made to the 2005 MotoGP calendar, with the British GP at Donington Park switching to July 24. Other changes include the Italian and Catalunya racers, which move a week later, to June 5 and 12. The German GP moves to July 31, and the Malaysian Grand Prix in Sepeng will be held on September 25.